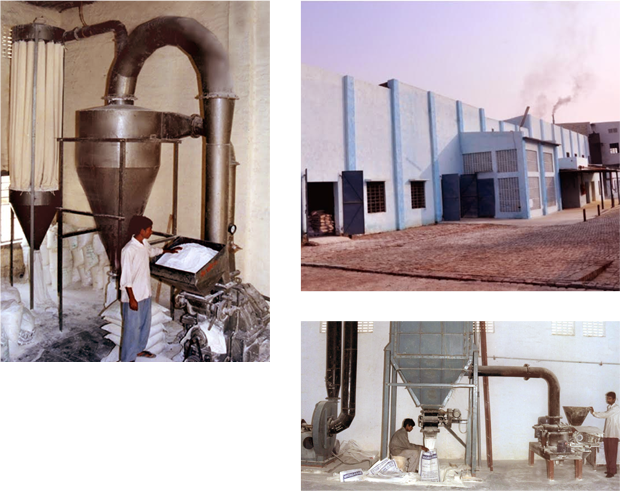 The company has sound backing of state of the art infrastructure at its manufacturing unit for the bulk production of industrial blowing agents like DNPT, ADC Blowing Agent and PVC Processing Aid Blowing Agent. Experience technical staffs, well furnished laboratory with the latest international testing equipments, strong quality control & over the years company has established a strong manufacturing base through appropriate and timely investments. All plants are equipped with 'state-of-art' equipment, instruments to ensure consistent quality.